Philips Norelco, a brand known for its shavers, needed to appeal to a new generation of men that styles their facial hair. Developed and executed a marketing campaign that re-positioned the Philips Noreclo brand in this new segment. Men always had facial hair, and beards had been a fairly popular style choice of men for centuries. However, that changed with World War I. During the War, soldiers were required to be clean shaven, so they could wear their protective masks properly. When they returned home, the clean shaven style became a symbol for traits like heroism and patriotism. For years, to be respectable, men would shave. Manufacturers of shavers fueled this trend. Norelco, along with its competitors like Gillette, spent millions in advertising touting the latest innovation in shaving technologies. Norelco, with its iconic three-head shavers, became a household brand. However, as the memories of the War began to fade, a new generation of men started to rediscover alternative facial styles. Instead of going to work clean shaven, it was cool to show up with a little scruff. Norelco shavers that were once iconic were beginning to be viewed as icons of an older generation. 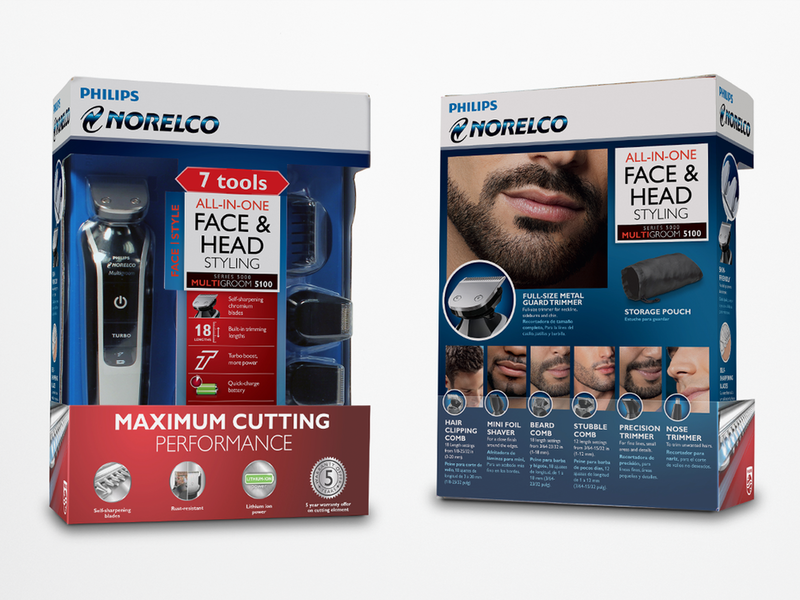 By the time Philips Norelco focused on developing tools to address this growing trend of alternative facial styles, it found competitions. Brands like Wahl translated its strength in barbershops into a formidable male grooming brand. 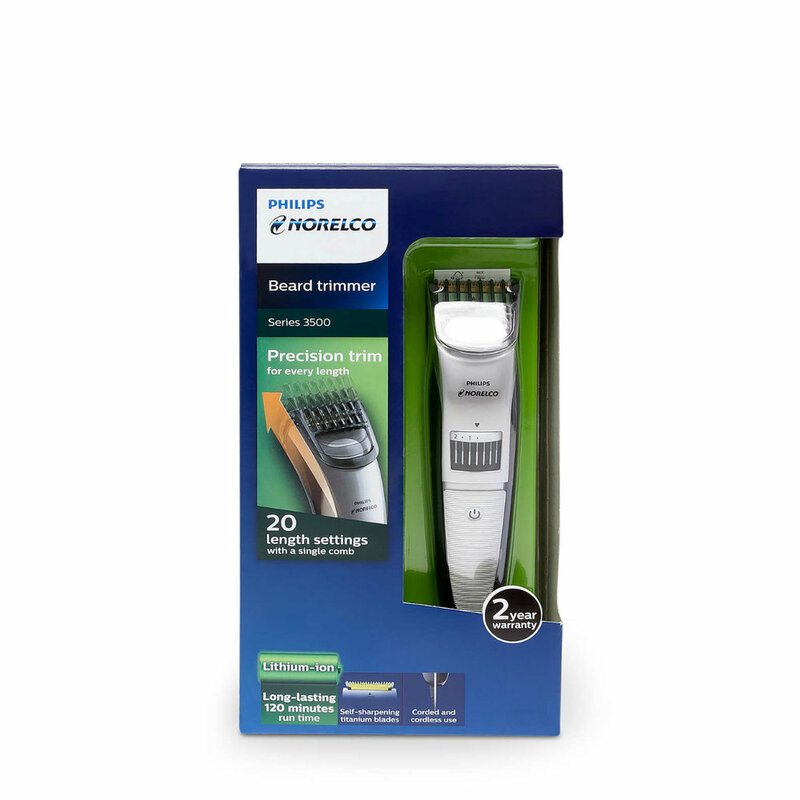 While Philips Norelco still had a strong business in the shaver segment, it needed to do something to re-position its image in the trimmer segment. Philips Norelco had always developed superior devices. Its beard trimmers are likewise innovative. However, the brand was known for shaving only. 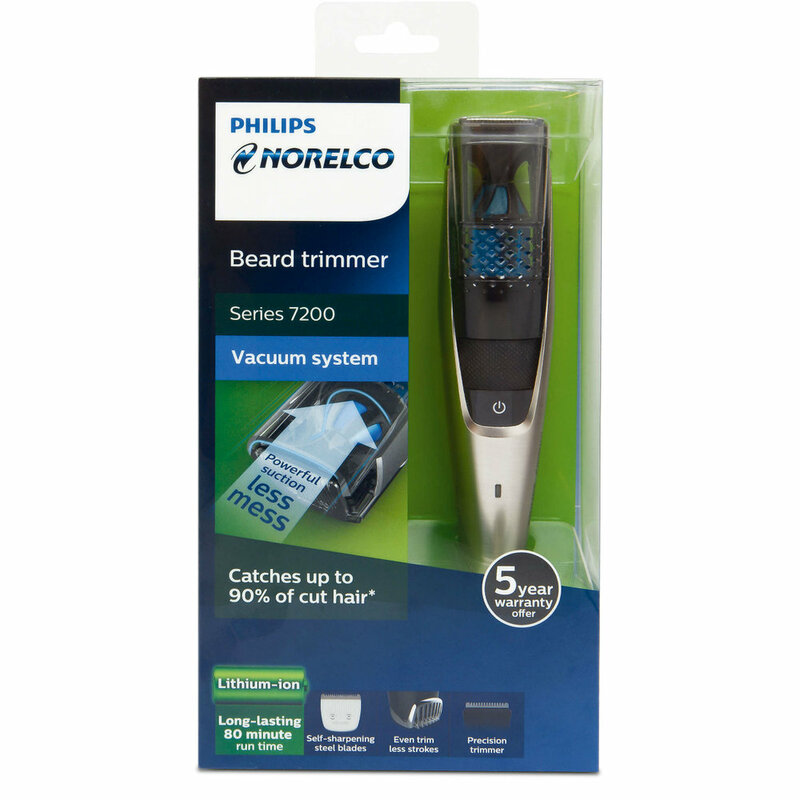 Men shopping for beard trimmers did not always pick Philips Norelco off the shelves. As the manager of the grooming range, I worked with the team to develop a re-positioning campaign. The marketing campaign was developed to raise awareness of the brand to this growing segment of consumers. Key marketing messages were developed based on technical feasibility, brand fit, and competitive dynamics. The messaging direction was quantitatively validated against competitive benchmarks, and more importantly against consumer expectations. The campaign was developed specifically to target the new generation of men. 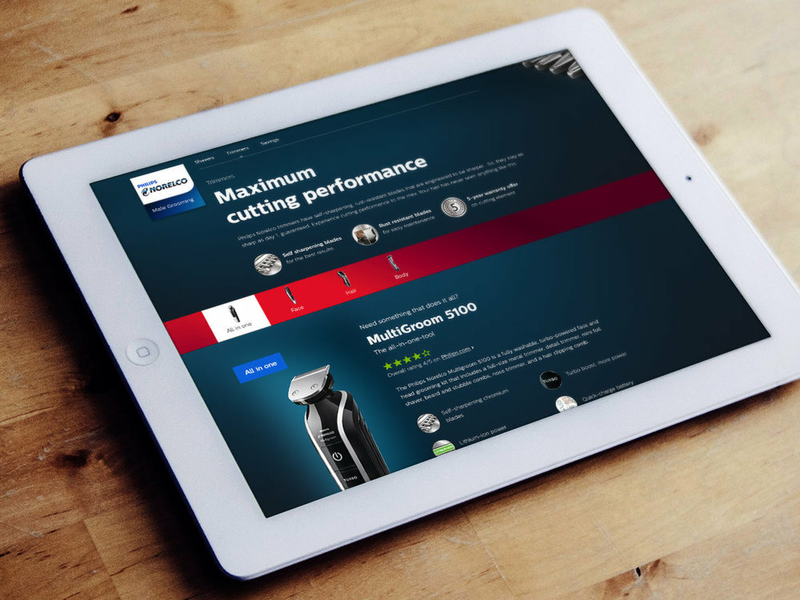 The effort drew upon the strengths Philips Norelco had in shaving, while successfully refreshed the brand in the trimmer segment. 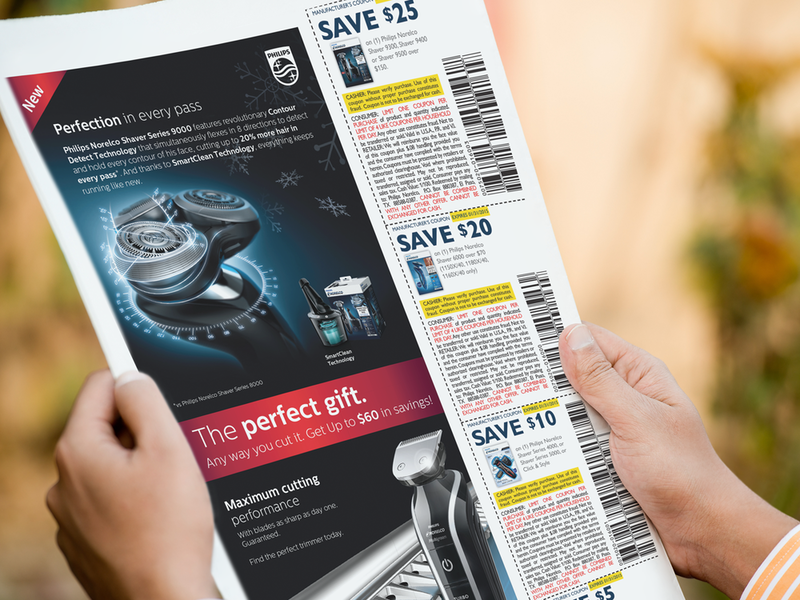 Beyond a marketing campaign, Philips Norelco understood that the battle for a consumer's wallet is won and lost in front of store shelves. The campaign started with attracting shopper attention with packaging violators. Upon initial successes and positive retailer feedback, Philips Norelco took the reinvention to the next level. To win at shelf, everything was questioned. What should be the product offering? What should be the packaging? The team conducted rapid prototype sessions with real consumers to get answers. Within two years, a whole new range was developed to appeal to this new generation of men. Of course, superior devices couldn't be created overnight. Some of the product development was underway before the campaign. However, the team re-imagined product finishing to ensure that the outside looked as strong as the product was inside. New products were sourced and developed. Existing successful products were repackaged with new claims to strengthen shelve impact. While Philips Norelco would remain to be a leader in the electric shaver segment, the new range of Philips Norelco beard trimmers was bringing a new generation of men to this iconic brand.